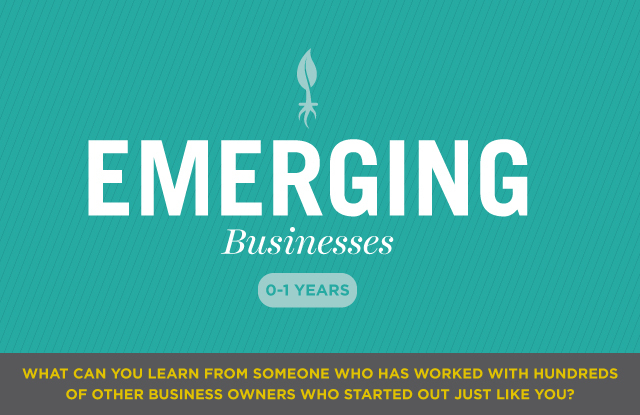 It takes true grit to actually start your own business. Millions of people dream about it, talk about it, and some even take that first stab at a business plan. The process required to launch a successful startup can be overwhelming to the new entrepreneur. Yet it is during the startup phase that the foundation for success is laid or the path to failure is determined. When you create a business you have many choices. Failure is completely optional. Step 1. A Vision that clearly articulates your core values, core purpose and visionary goals. 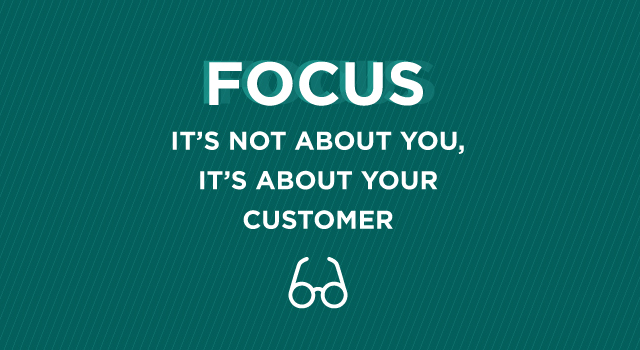 This is the essential tool for building a sustainable business model to keep you focused on what must be done to achieve your goals, one priority at a time. Step 2. Validation of your business concept. Using the detailed guidelines in my Emerging Business Workbook, you interact with prospective customers and deepen your knowledge about the competition in your chosen industry and market. Step 3. Financial Foundation to achieve your vision and real success. You translate strategies into revenue and costs, culminating with a detailed cash flow projection. You create a Visible Indicators of Performance (VIP )Dashboard**, the essential tool for keeping you focused and measuring your progress during your first year and beyond. The course is taught live in multiple sessions at the Emory University Continuing Education Campuses in Atlanta and Alpharetta, Georgia. Click here for more information. (Stay tuned for the Online Course, coming in the Summer of 2013). 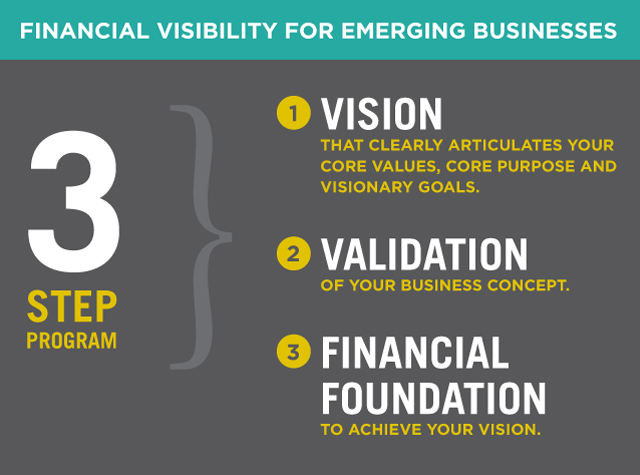 Note: The companion Emerging Business Program Workbook becomes your permanent record of the evolution of your Vision, the development of the foundation for your business. (This information can easily be shaped into an airtight business plan to share with potential lenders and investors).